Tickets are non-refundable but may be exchanged for another night as long as there are tickets still available. 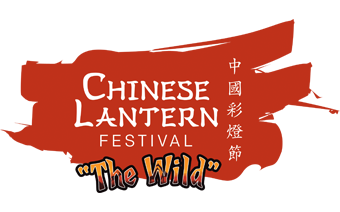 The Chinese Lantern Festival will take place rain or shine. If we have to close due to inclement weather, we will make an announcement at least 2 hours prior to the start of the evening on our website and via social media. Your tickets will then become eligible to be changed to a different evening (see below for instructions on changing your night). We will email you a confirmation of the date change.